Living on campus provides many opportunities to become involved at CSUSB. It is also an excellent opportunity to build life-long friendships. 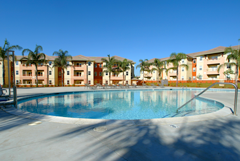 Housing is offered for students in three dormitory environments: Serrano Village, Arrowhead Village and University Village. Visit Housing and Residential Education to apply. The Homestay Program, through the International Extension Programs (IEP), gives students and members of the community an opportunity to learn more about other cultures. By participating in the Homestay program, students will be able to share their traditions and lifestyles while broadening their own cultural experiences. 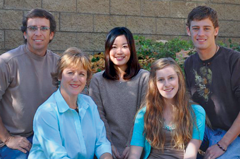 Email: send your application and photos to homestay@csusb.edu. Pay the application online. For more information, please contact us at homestay@csusb.edu or at 909-537-5980.